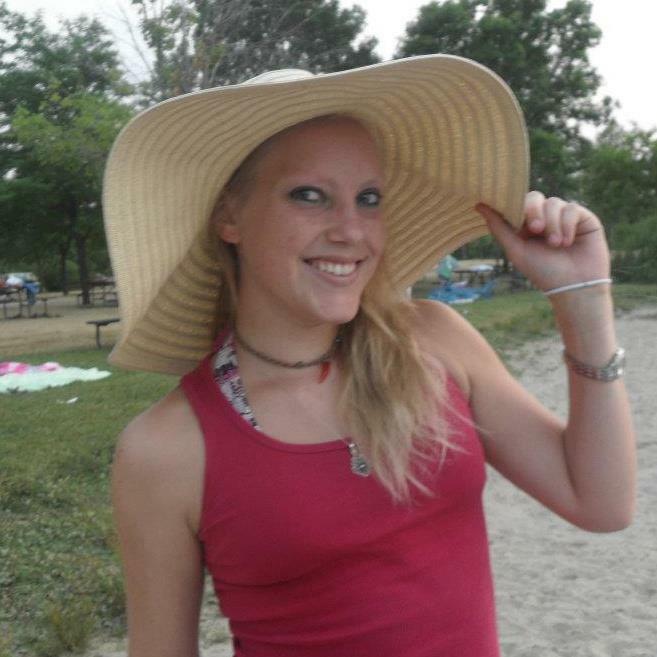 Jayme Lynne Pugh “Jaybird”, 28, of Genesee Depot, WI, grew a pair of wings and left us on Sunday June 24, 2018. She is survived by her mom and dad Lynne and Curt Leair, Genesee Depot, WI; her biological father Glenn P. Pugh (Monica), Souix Falls, SD; her sister Randi Wipf (Jared), Swansea, IL; her grandparents Jerome Larson, Thomas and Sharon Leair and Karen Pugh; her aunt Lori Seitz (Robert); her uncles Joel Larson (Michelle), Joshua Larson (Meghan McPhee), Craig Leair and Mark Leair; her cousins Cayla Seitz, Jacqueline Seitz, Aureana Gendreau, Sarah Larson, Kiera Larson, and Brooke Larson; and her niece and nephew Abigail and Joshua Wipf. And numerous family and friends including Scott Andrews and Maria Garba. Proceeded in death by her sister Megan Leair, Grandmother Jeanne Larson and Grandfather Glenn B. Pugh. Jayme was a very caring and compassionate woman. She spent her life caring for disabled people. She helped many friends and family navigate through their lives. Jayme enjoyed family trips and camping in the great outdoors. She made wonderful memories throughout the years with fabulous friends and family. She will be remembered by her fun loving attitude and her beautiful smiles. The memory of her will live in our hearts always. 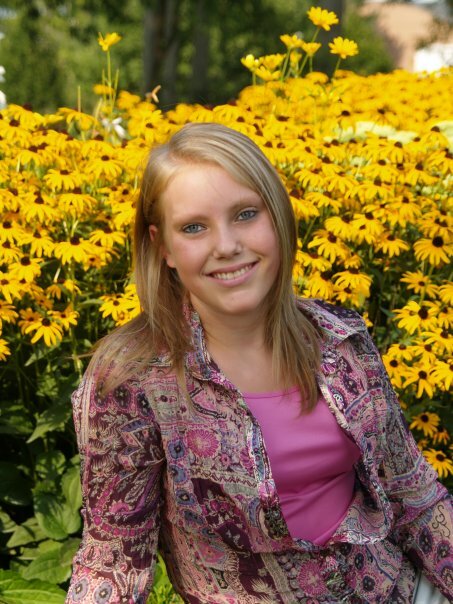 In lieu of flowers, contributions may be made to The American Diabetes Association or The Cancer Society in memory of her sister Megan Leair. Memorial gathering for Jayme will be held Saturday, July 14, 2018 from 10:00AM until the time of her Memorial Service at noon at Thelen Funeral Services (W309S4840 Commercial Drive, North Prairie—NW corner of Hwy’s 59 and 83).